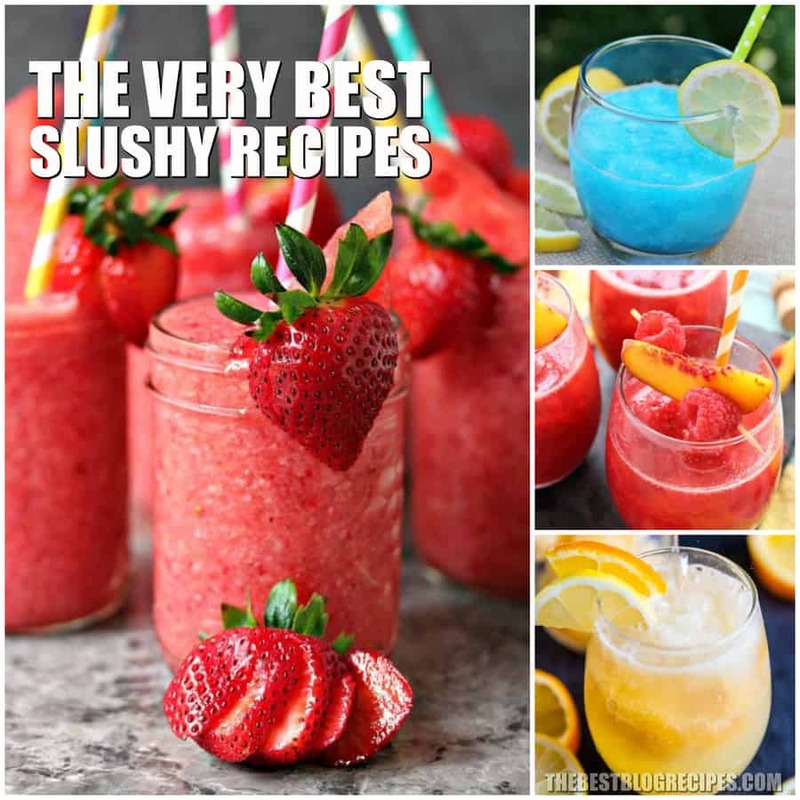 For every warm day, you need The Best Slushy Recipes! 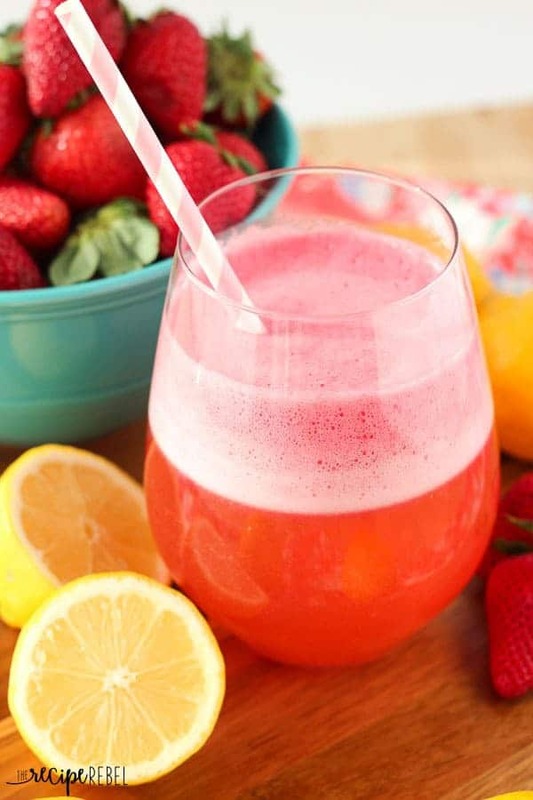 These recipes pack in the flavor and make the perfect summer beverages! Who doesn’t love a delicious slushy? I don’t think there is anyone on the planet who wouldn’t love these icy refreshing beverages! They have the best flavor and make the perfect summer drink! Included in this list and drinks for both kids and adults! 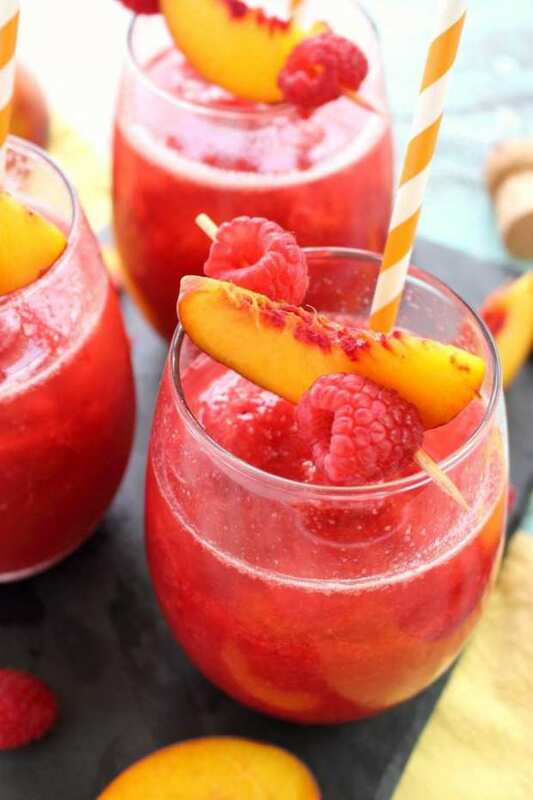 For kids there are fruity little drinks to help them stay cool this summer, and for adults there are the boozy drinks that will make you feel like you are sitting on the bench somewhere! Seriously, you cant go wrong with any of these recipes. Any and every one of them has unique and incredible flavors that will cool you off any day this spring or summer! So, which of these drinks are you going to try out first? From The Food Charlatan :: Click HERE for the RECIPE Nothing could be prettier or more festive than this delicious Sparkling Christmas Slush Drink! It is super impressive to serve for dinner parties, holiday parties, bridal showers, or any other excuse you can think of! 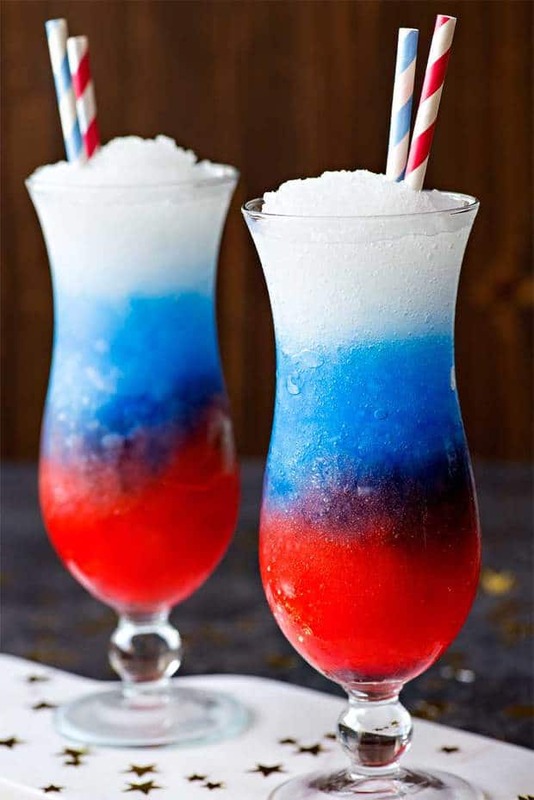 From Homemade Hooplah :: Click HERE for the RECIPE Celebrate your patriotism with a refreshing (and colorful!) slush made with grenadine, blue curacao, and spiked lemonade. 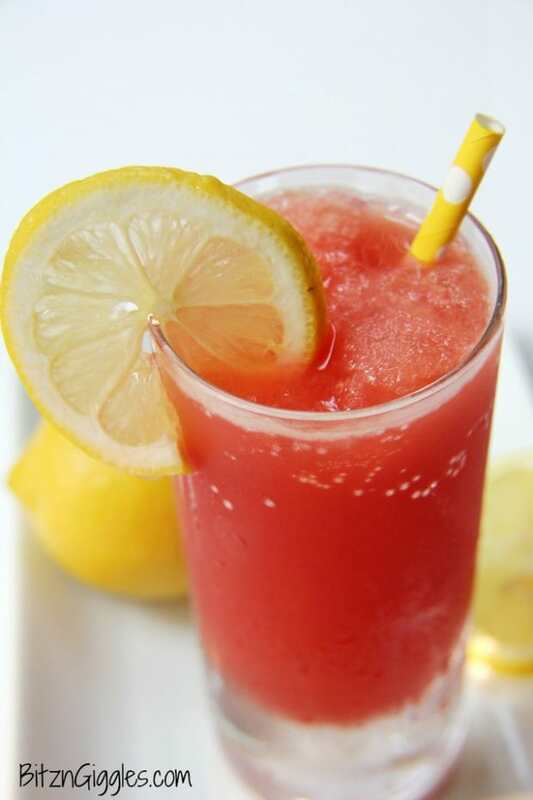 From Culinary Hill :: Click HERE for the RECIPE It only takes 3 ingredients to make this easy Pink Lemonade Vodka Slush! This Midwestern classic is great for the holidays, showers, and cocktail parties! 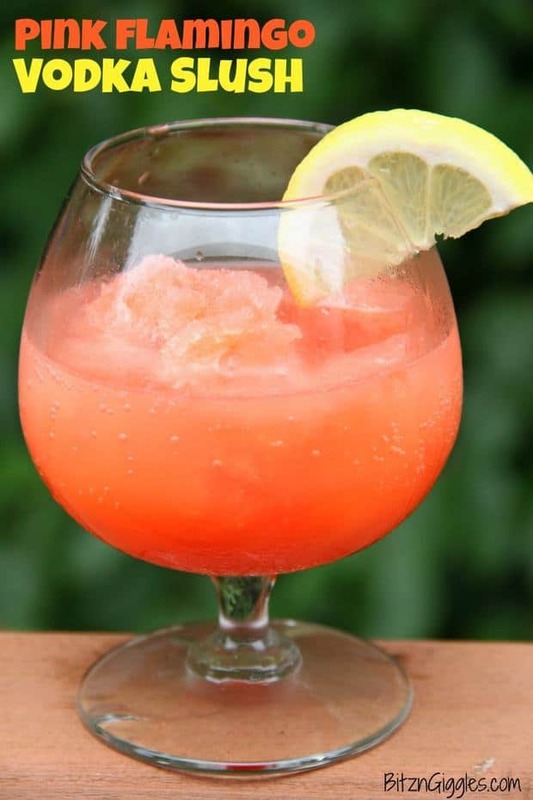 From House of Yumm :: Click HERE for the RECIPE Virgin Lava Flow Slush! 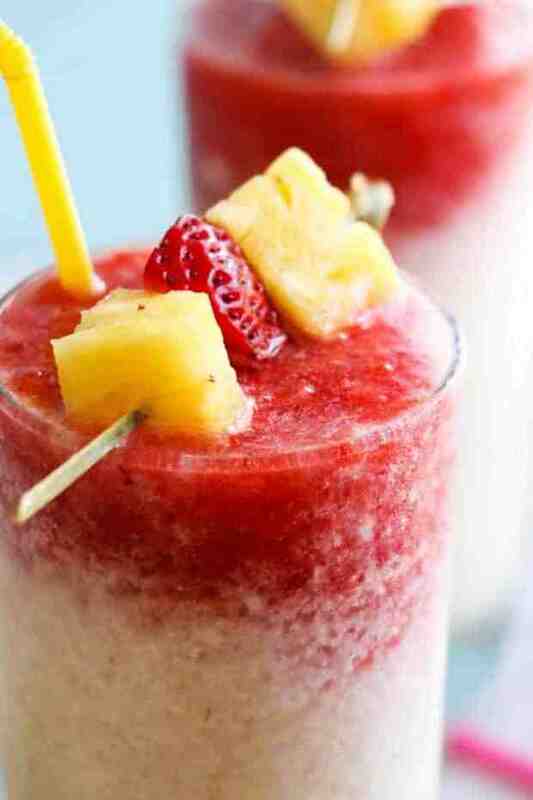 Enjoy the tropical flavors of pineapple, coconut and banana swirled with strawberry in this frosty and slushy drink! Feel free to add a little rum if desired! The perfect summertime drink! 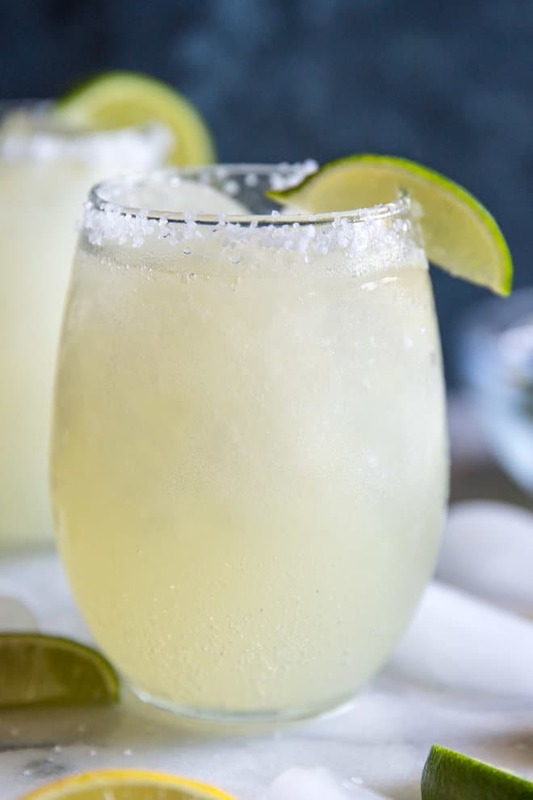 From Culinary Hill :: Click HERE for the RECIPE It only takes 4 ingredients to make this easy Margarita Slush! Great for backyard barbecues, pool parties, and summer nights! From Watch What You Eat :: Click HERE for the RECIPE 4 ingredients, 5 min prep. 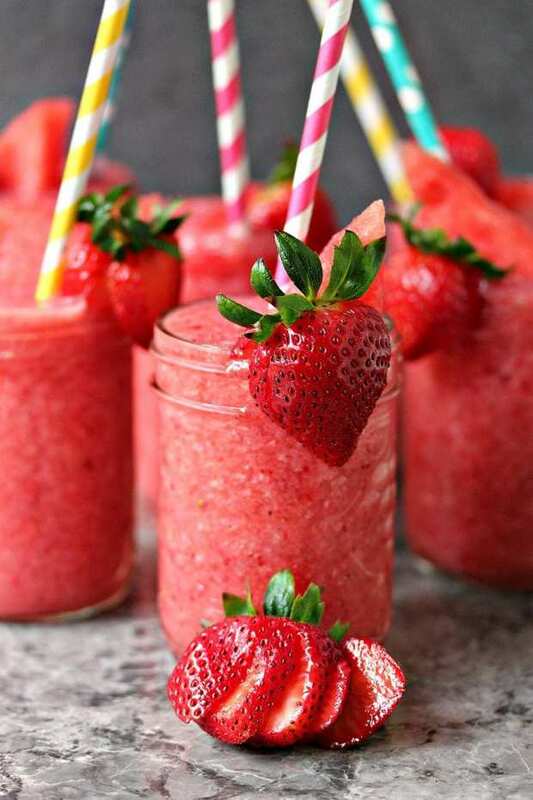 time, 100 calories, non-alcoholic and naturally sweetened strawberry slush —a perfect drink to enjoy the warm weather. It is prepared using fresh strawberries and is loaded with micronutrients from them. 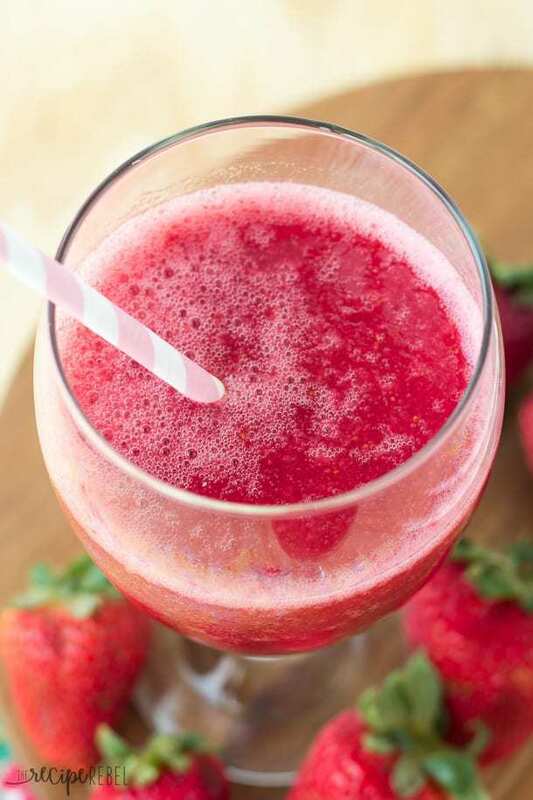 If you love strawberries then it is a must-try drink to enjoy this fruit. From Bitz N Giggles :: Click HERE for the RECIPE These are so delicious! From Amanda’s Cookin :: Click HERE for the RECIPE This Watermelon Malibu Slush has just a handful of ingredients and is perfect for keeping in the freezer for impromptu cocktail hours all summer! 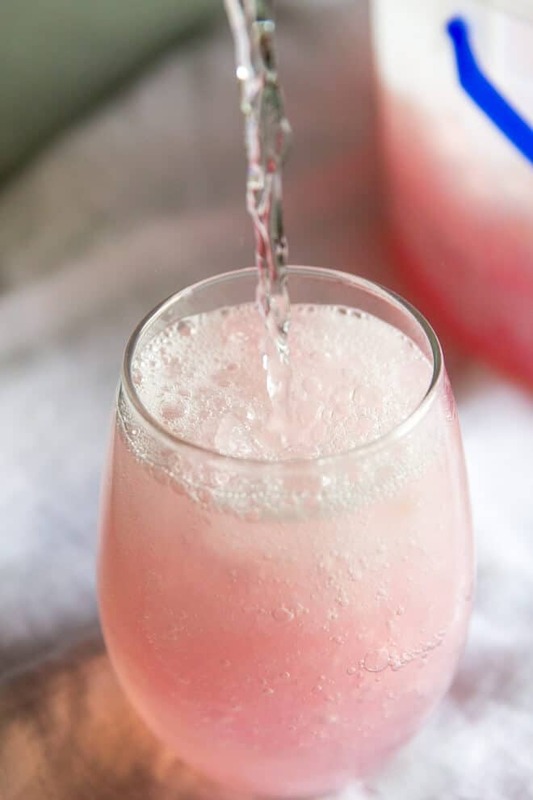 From Bitz N Giggles :: Click HERE for the RECIPE Pink Flamingo Vodka Slush – A refreshing and flavorful slushy drink, perfect for parties and BBQs! 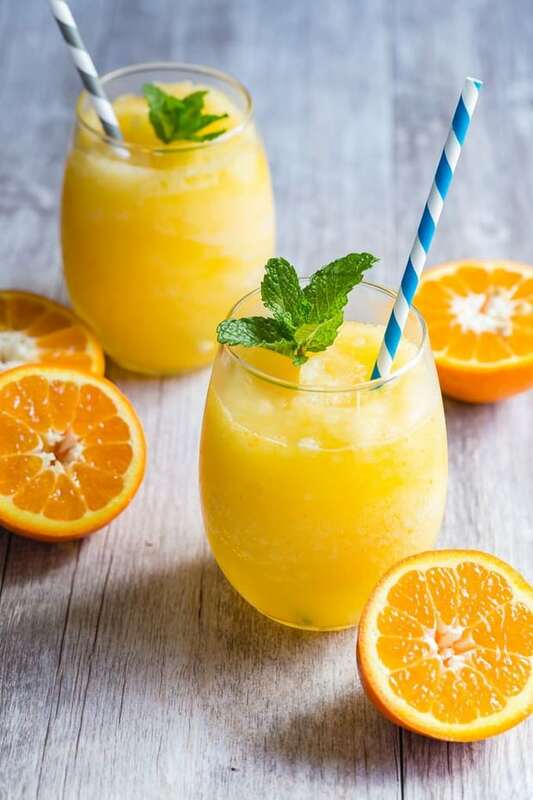 From Bitz N Giggles :: CLick HERE for the RECIPE It’s light, it’s refreshing, it’s beautiful, it’s delicious and honestly, you can’t even taste the brandy. From Culinary Hill :: Click HERE for the RECIPE This sweet and boozy Brandy Slush recipe is a Midwestern classic! Make it ahead for parties or keep it on hand in your freezer indefinitely. 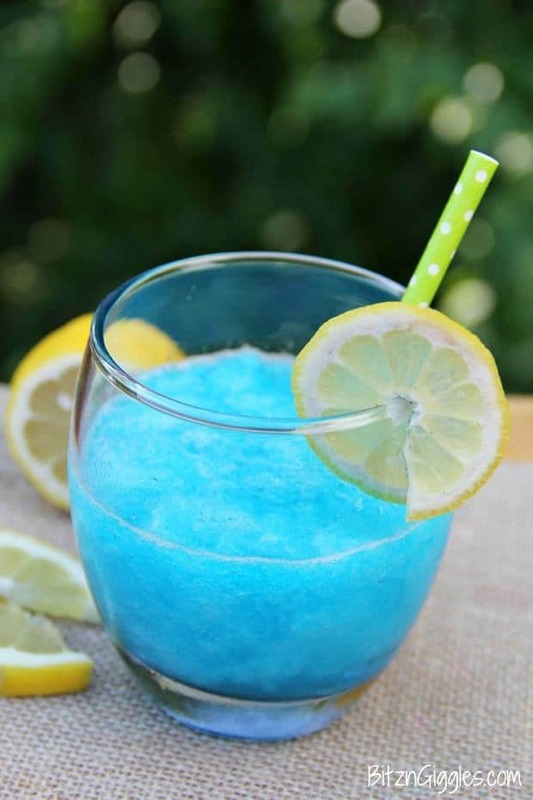 From The Recipe Rebel :: Click HERE for the RECIPE The easiest way to make a skinny, slushy summer drink! From The Recipe Rebel :: Click HERE for the RECIPE How delicious does this drink look? 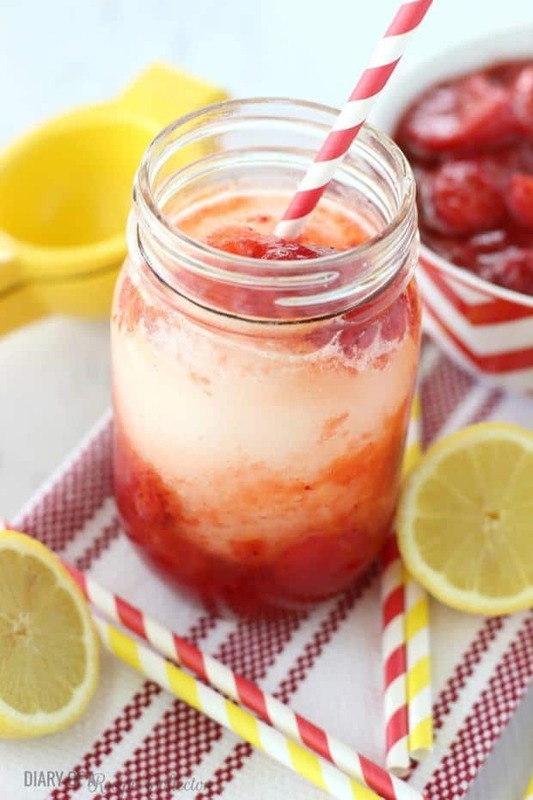 From Diary of a Recipe Collector :: Click HERE for the RECIPE Strawberry Lemon Slush – A fun and refreshing treat filled with lemonade and sweetened strawberries, and it’s perfect for summer! 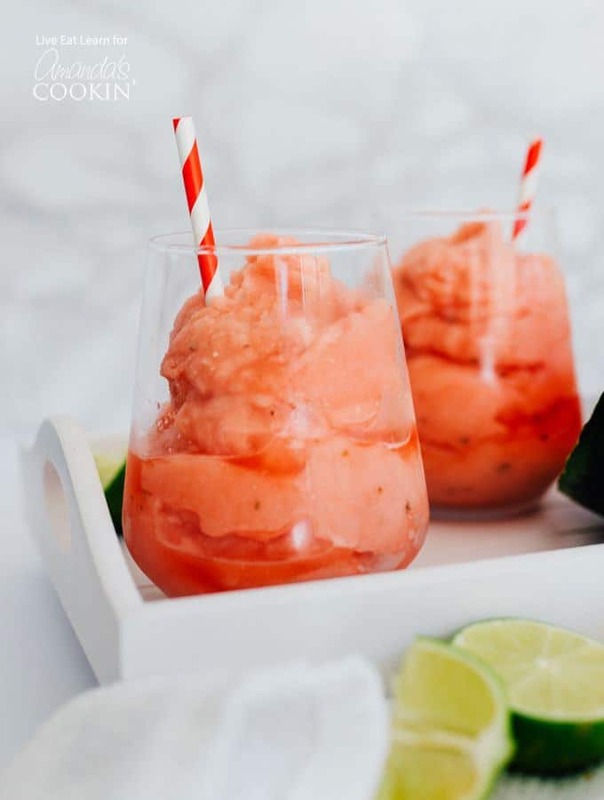 From The Recipe Rebel :: CLick HERE for the RECIPE This slush is full of strawberry and lemon flavor and is so refreshing! Keep it in the freezer and pull it out for your next barbecue or potluck! 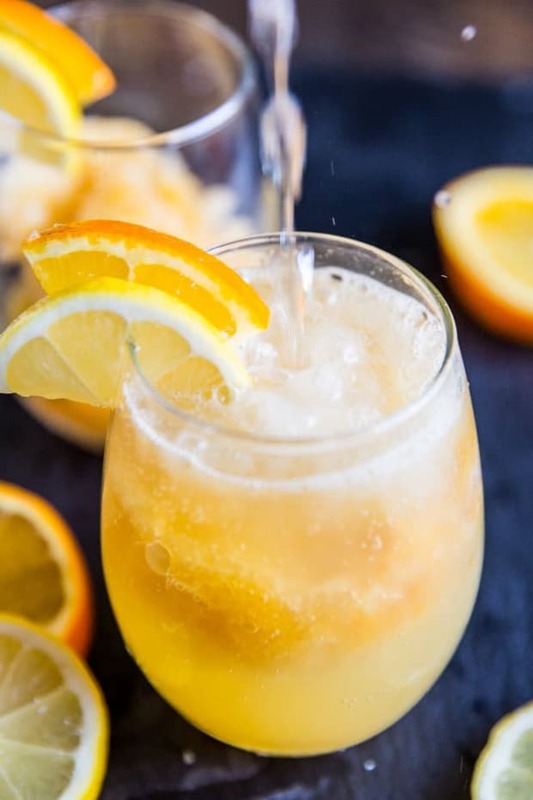 From Delightful E Made :: CLick HERE for the RECIPE Just four ingredients are all you need to make this incredible frozen peach bellini! 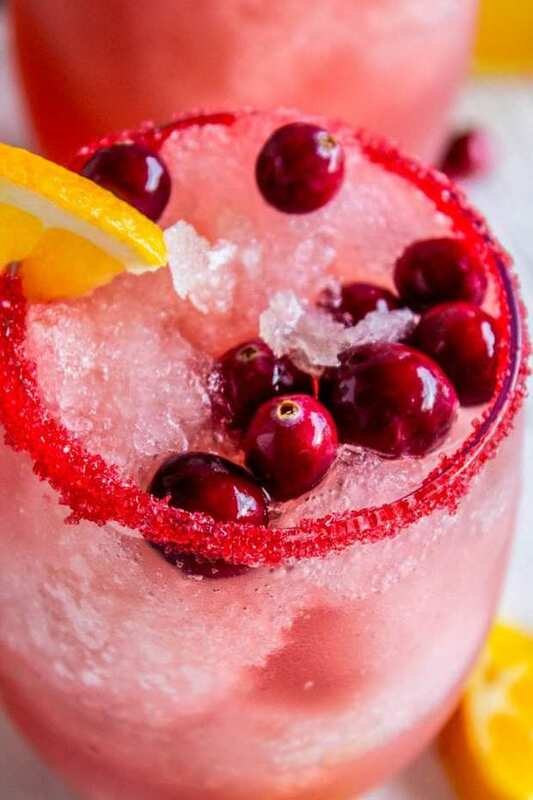 Slushy, fruity, and perfect anytime you’re in the mood for sipping a fantastic champagne cocktail. From Foodness Gracious :: Click HERE for the RECIPE Frozen orange prosecco mixed with freshly squeezed orange juice and blended for a slushy like consistency. 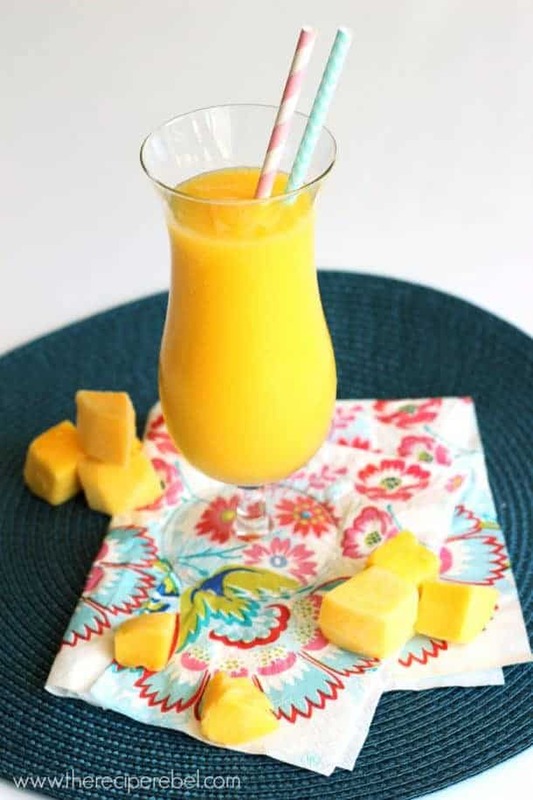 This is one easy drink that you have to make this summer! 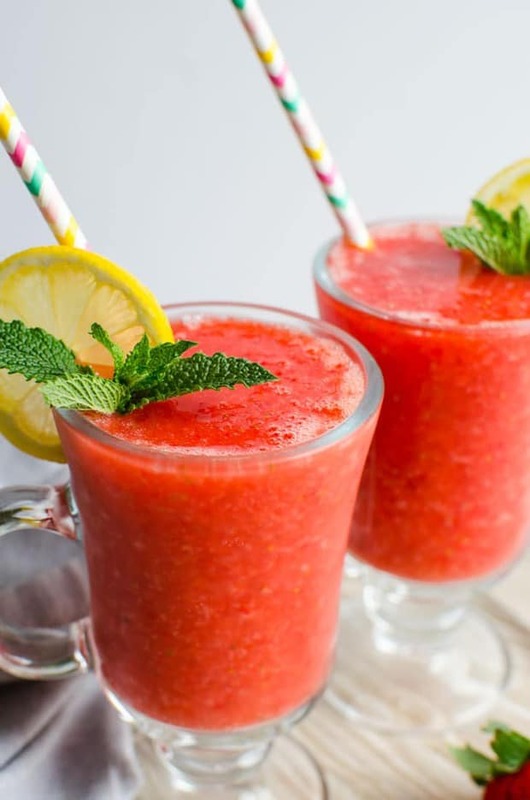 From Cravings of a Lunatic :: CLick HERE for the RECIPE These gorgeous Boozy Strawberry Watermelon Slushies are a delicious way to beat the heat. Quench your thirst in style this summer! Because we find we have zero time lately, we started making 5 Dinners in One Hour for our families and we freaking love it. SO MUCH. It takes 45 minutes tops and you have dinner for a week. All of the dinners on this video were so awesome — and SO easy to make too! We started making 5 Dinners in One Hour about two months ago and it’s been fantastic in helping us plan meals, eat better and spend less on take out. 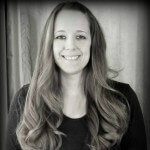 This is our affiliate link to check it out but we would share it with you regardless because we are liking it so much! !